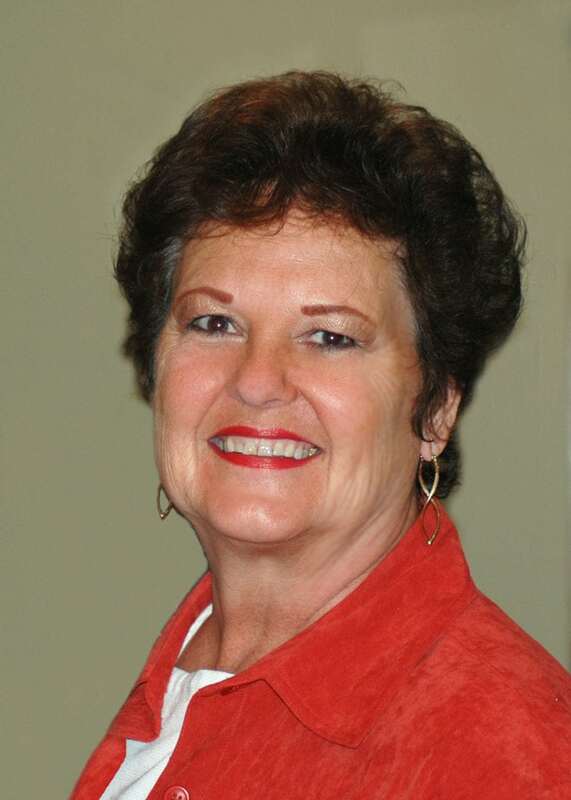 Funeral services for Mary Margaret Maertens-Pearson, 66, Bella Vista, Ark., formerly of Lawrence, will be at 1 p.m. Tuesday at Rumsey-Yost Funeral Home. Burial will follow at Memorial Park Cemetery.Mrs. Maertens-Pearson died Thursday, Aug. 16, 2007, while visiting Villingen-Schwenningen, Germany.She was born July 17, 1941, in Kansas City, Kan., the daughter of Bill and Lena Maertens. Mrs. Maertens-Pearson graduated from Lawrence High School in 1959 and was an active member of PEO and three-time state champion in dramatic readings. She married Monte Pearson on Feb. 15, 1958, in Lawrence. He survives, of the home.Other survivors include her son, Robert, and wife Deborah; four grandchildren, Tiffani Miller, Brandon Kettler, Christina Kettler and Kevin Pearson; and a great-grandchild, Aria Kettler.A memorial service will be later in Bella Vista, Ark.The family will receive friends from 6 p.m. to 8 p.m. today at the funeral home. The family suggests memorials to the First United Methodist Church in Lawrence, sent in care of the funeral home.Online condolences may be sent at www.rumsey-yost.com.